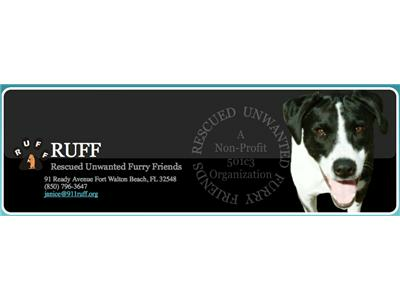 We are Rescued Unwanted Furry Friends also known as Ruff Rescue in Fort Walton Beach, FL. 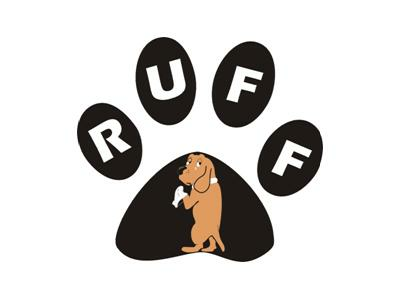 Our website iswww.911ruff.org & we have been open since January 2004. We are a no kill nonprofit 501c3. In these past years we were instrumental in helping military as much as possible since we are in a military area where Eglin AFB, Hurlburt AFB, Pensacola Naval Station, Tyndall AFB and Whiting Field is located. When military get orders, and they have pets, their families try to help them with their pets. You will be amazed that many of them will not help so when the orders come in to go to Afghanistan, Korea, Iraq etc… they have to find a place for their dog. 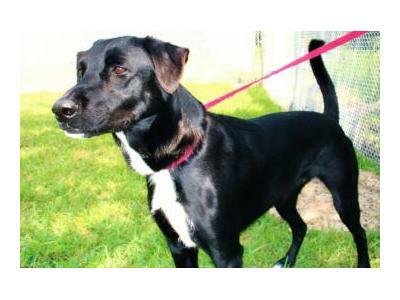 Since the dog population is overcrowded, generally there is nowhere for them to take their dog but to the local pound where they are generally “put down” due to the pound being overcrowded. This too is caused by people not being responsible enough to pay the money to get their dogs spayed/neutered thinking that they can “sell” the pups to make a few dollars. 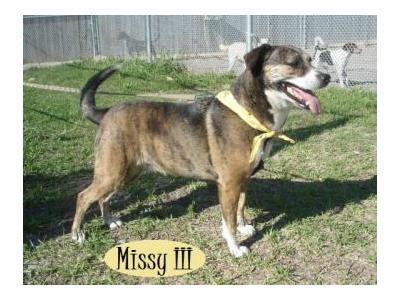 As a result many of the dogs are "put down," especially if they are brought in by their owners. Laws generally require strays to be given a few days to allow the owners to claim them so the ones turned in by the owners are put down within 24 hours. Most of these precious dogs are wonderful family dogs that should have been given a chance for a home. We took in as many as we could as room allowed. We are now, due to the Gulf oil spill, out of money and trying to exist. We have been unable to take in dogs since the oil spill. 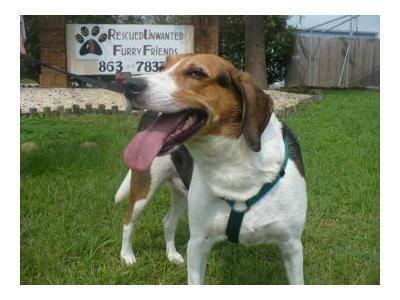 We need your help to be able to continue our quest to save dogs and help others.